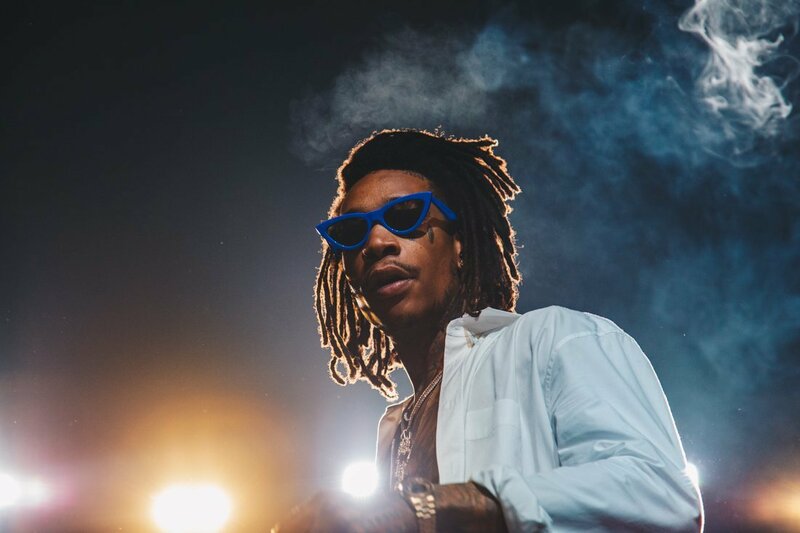 Wiz Khalifa is getting ready to release his Rolling Papers 2 album on July 13th, which serves as the sequel to his 2011 project. In a new interview with V-103 Atlanta, the Taylor Gang rapper reveals the guest features on the album. Those include Swae Lee, Snoop Dogg, Bone Thugs-N-Harmony, PARTYNEXTDOOR, Chevy Woods, Ty Dolla $ign and Gucci Mane. Not a bad lineup at all.